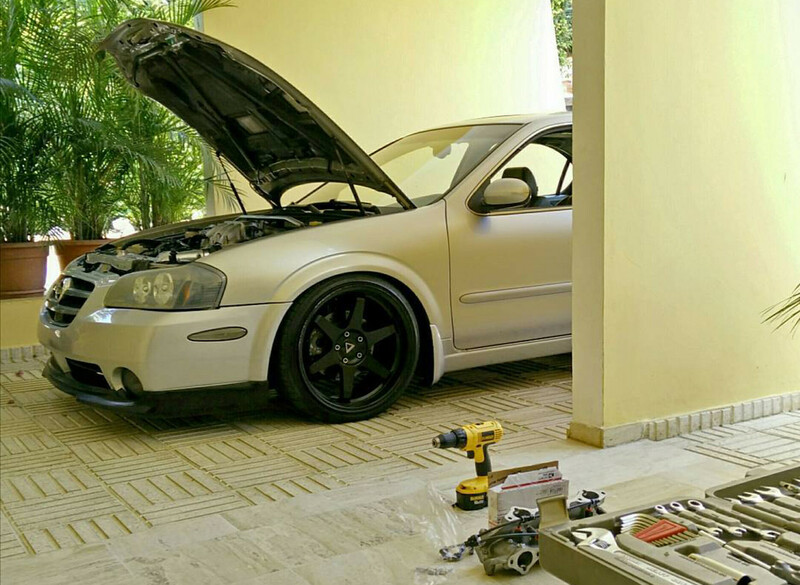 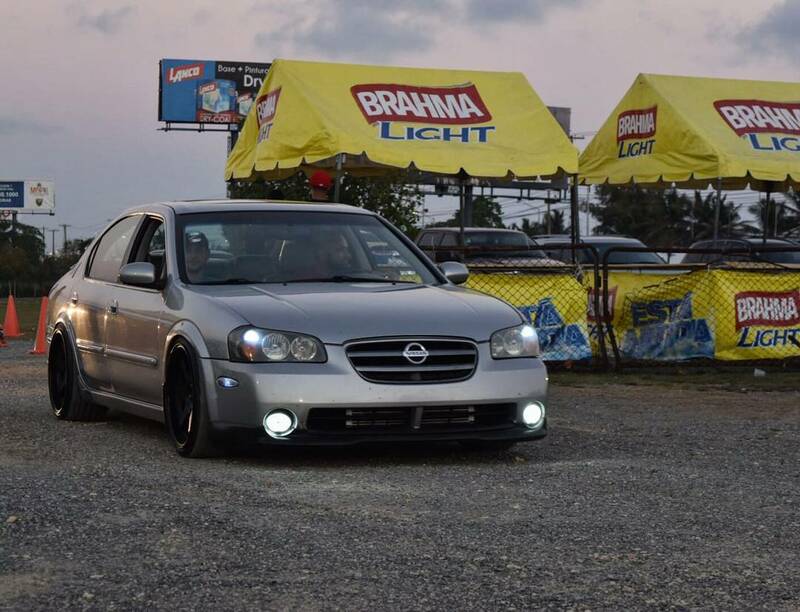 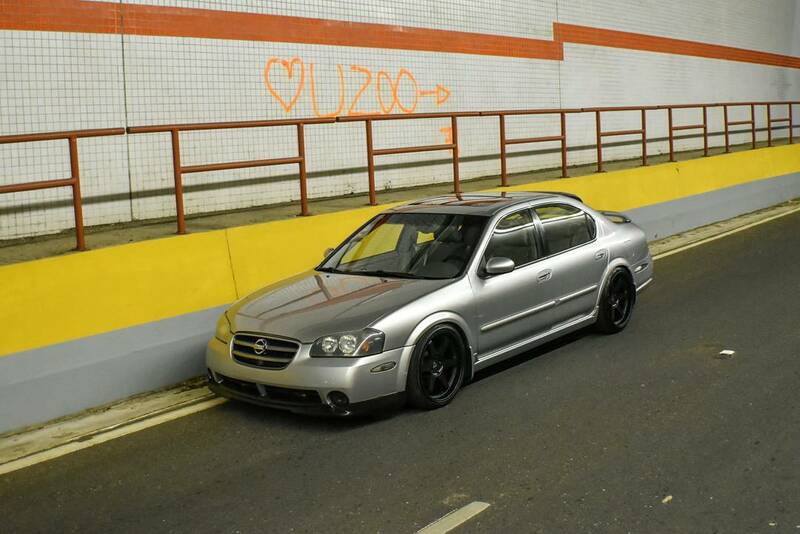 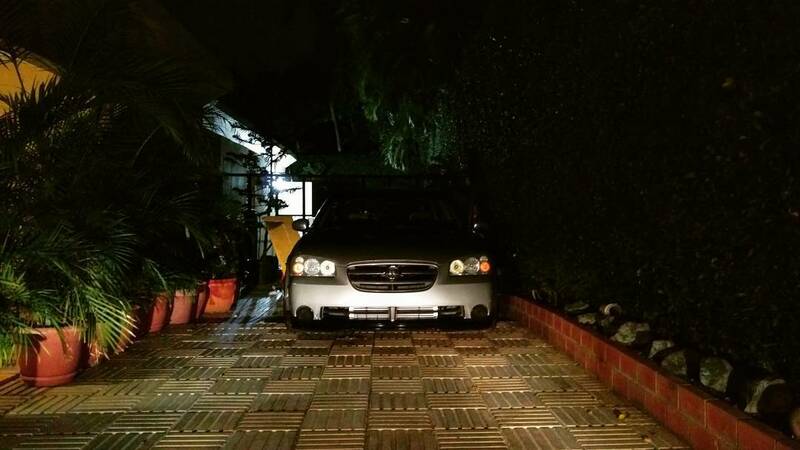 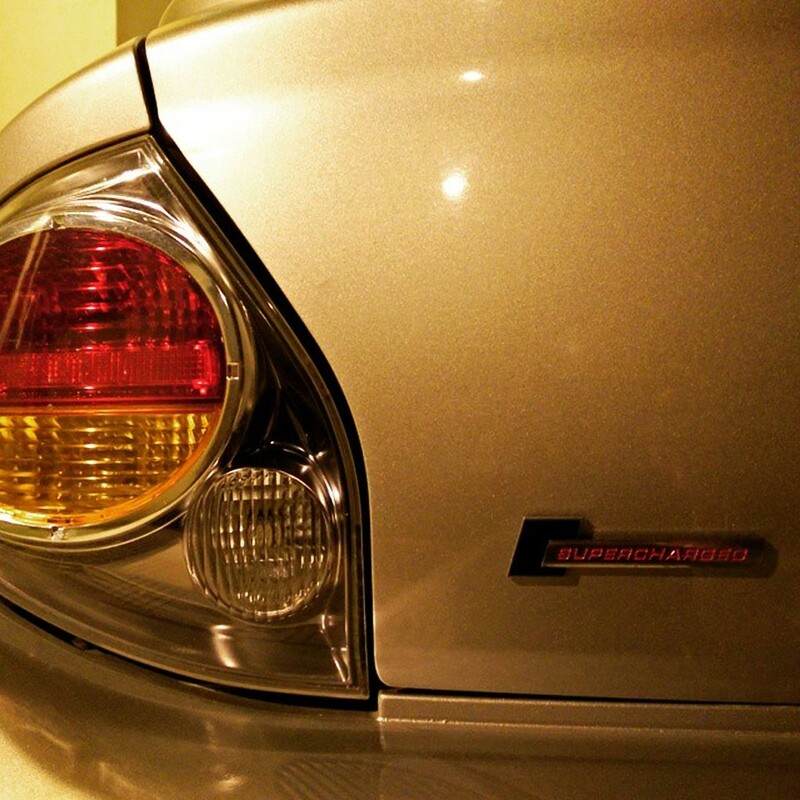 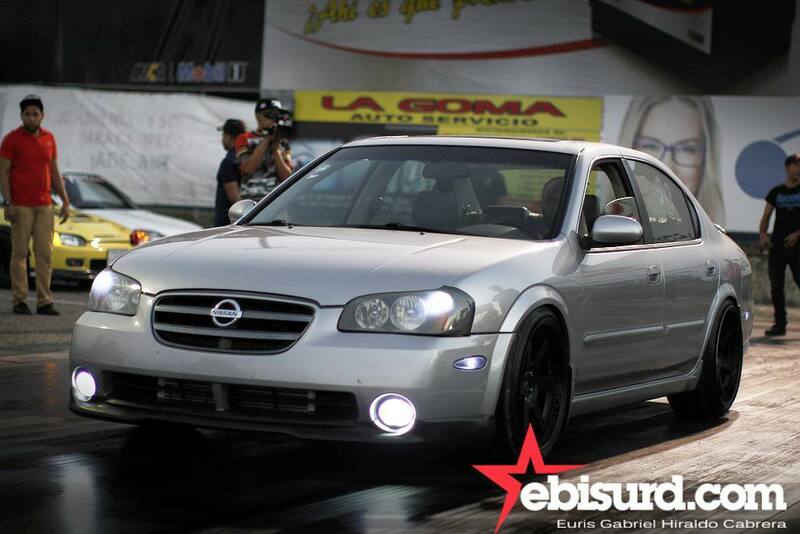 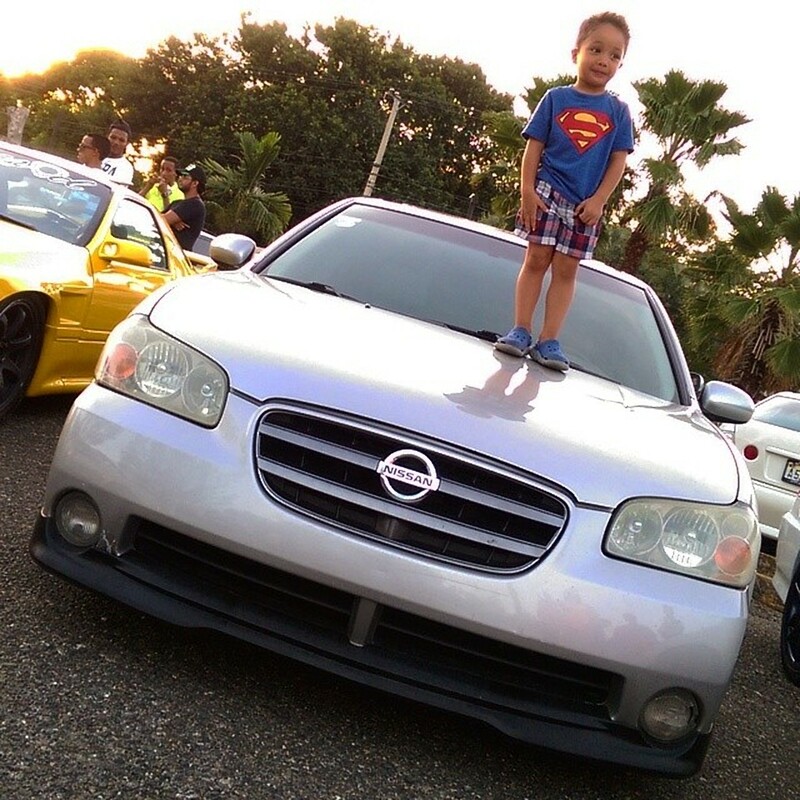 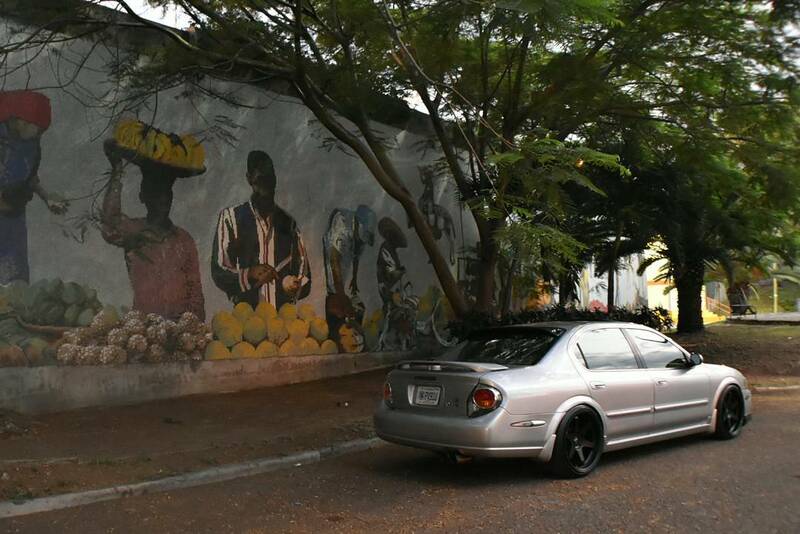 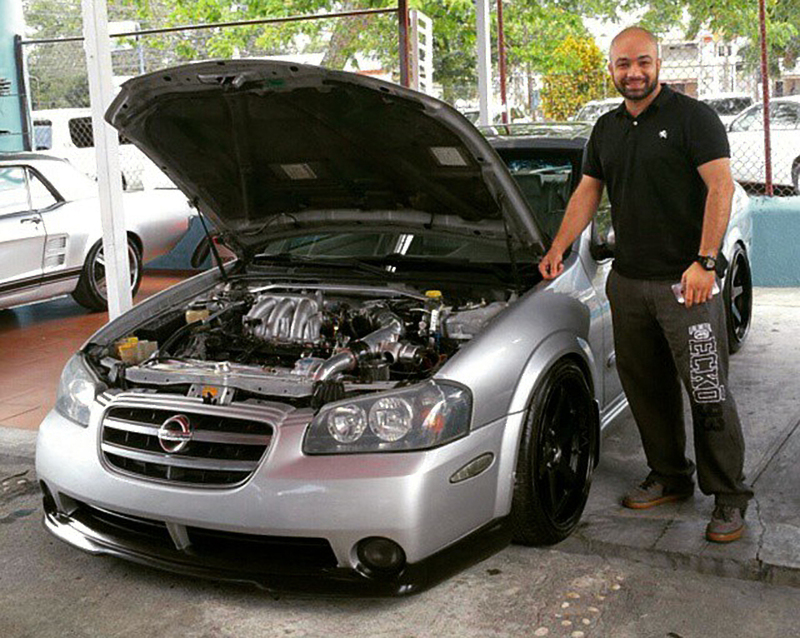 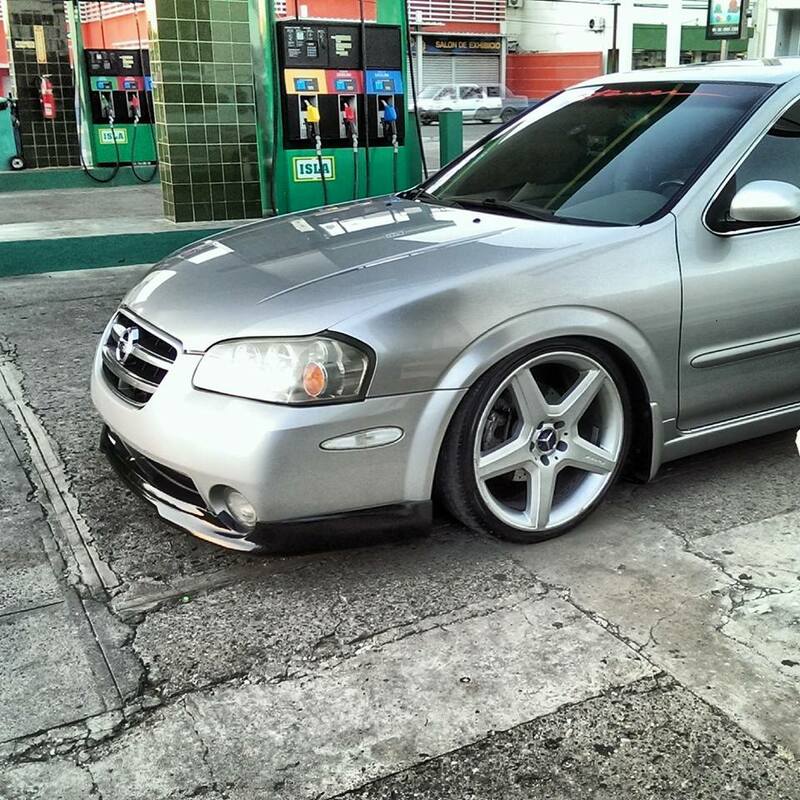 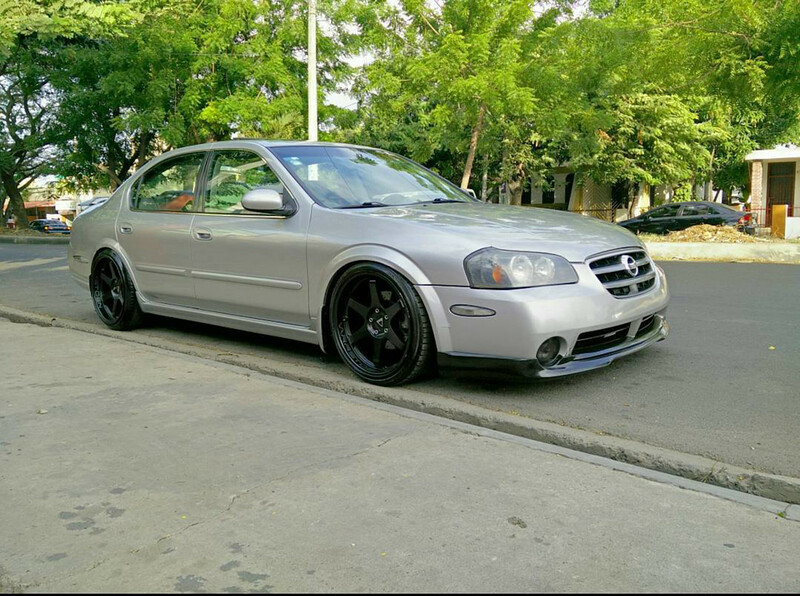 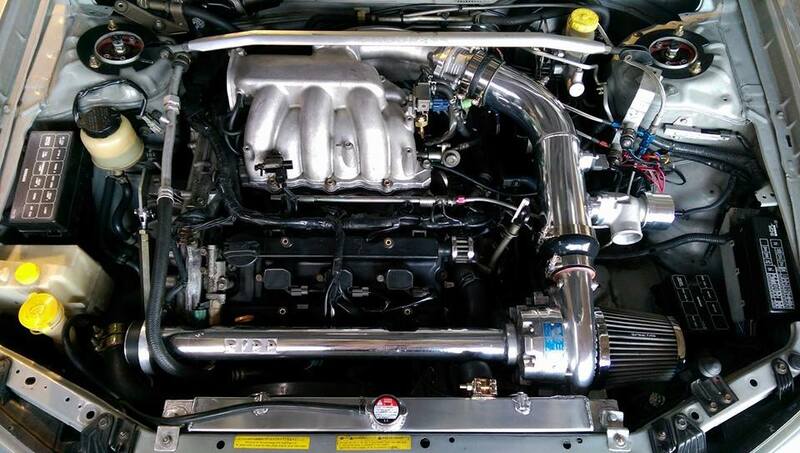 Highlights: This is a one-of-a-kind 5thgen Nissan Maxima with a RIPP Mods supercharger fabricated to fit the VQ35DE. 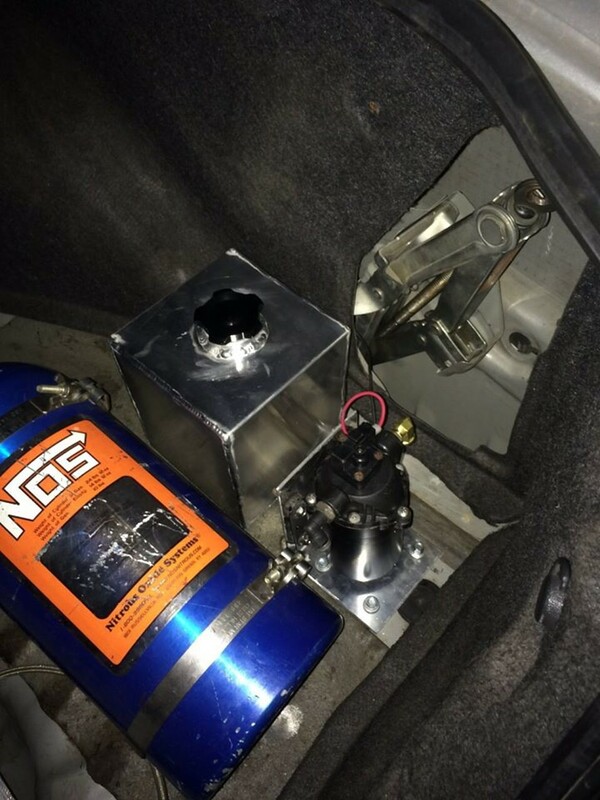 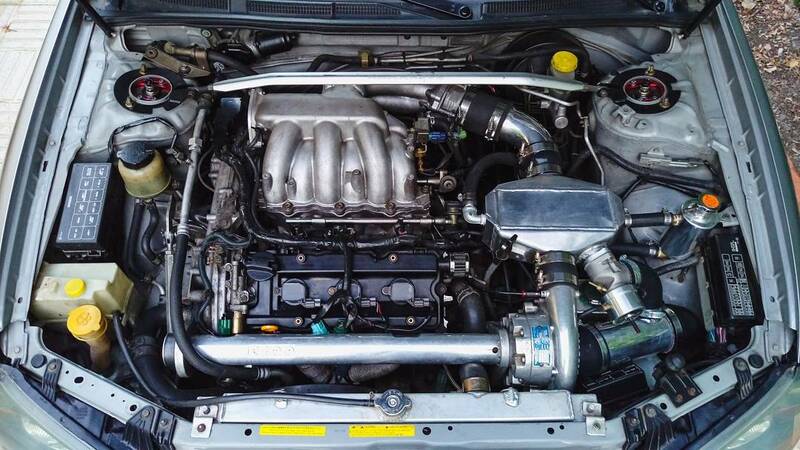 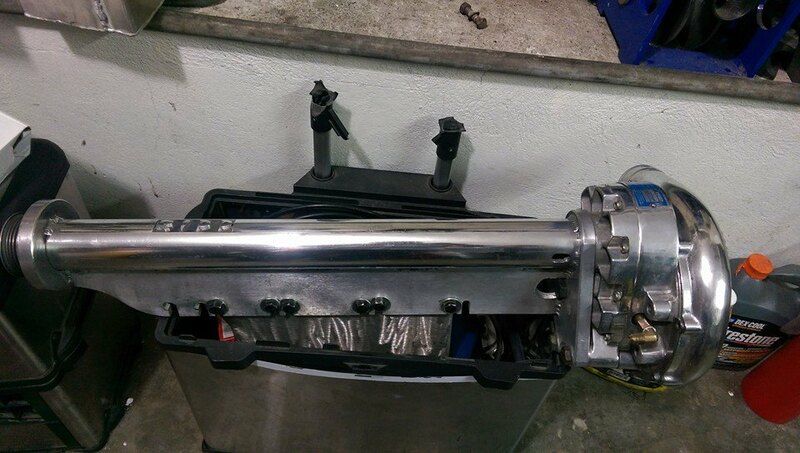 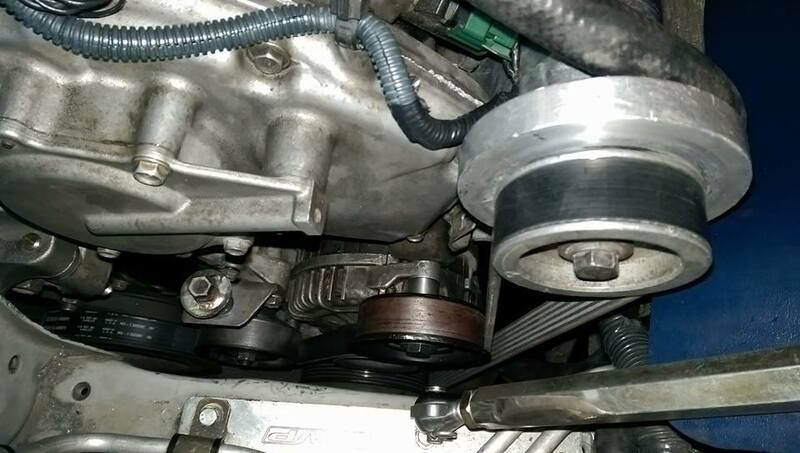 It is using a R.I.P.P V5 supercharger kit that came off a Mitsubishi Eclipse GT V6. 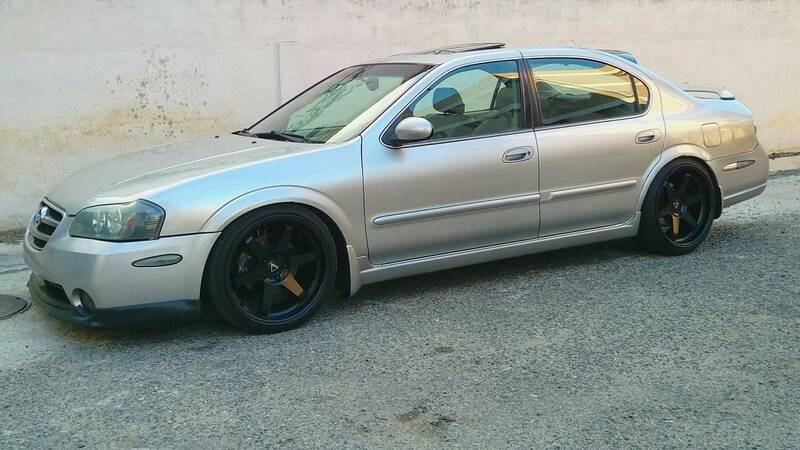 It’s also using water meth injection. 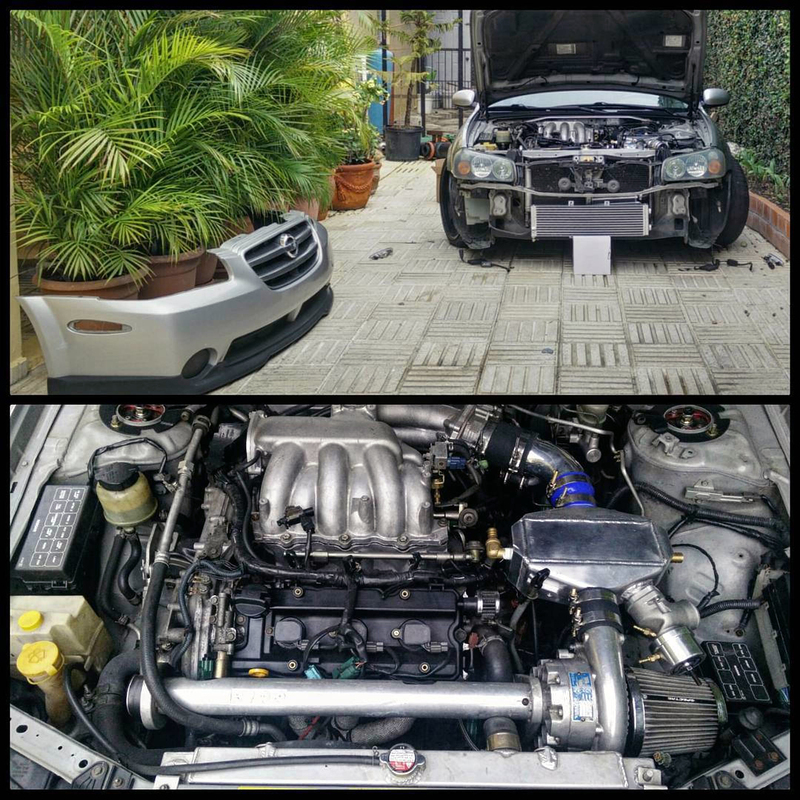 Initially, it made 339.7whp & 306.3 fl-lbs torque on 440 injectors at 98%, ignition retarded timing set at +11 , 8 psi and a 2.6 pulley.